Cardale Euo-Profile Locking Handle is complete with handle and barrel to suit Cardale, Wessex,Wicks, and some Apex doors. Supplied with two keys. 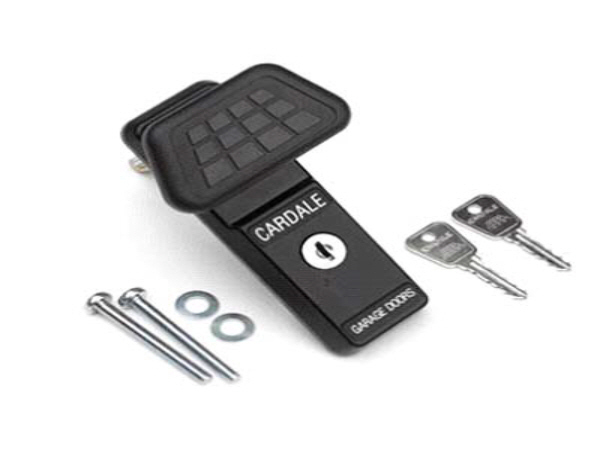 Please note as this is a replica handle it will differ slightly from the image, there is no Cardale Logo and the handle is a slightly different shape.